Robust compliance frameworks can be enhanced by combining them with one more special ingredient: Collaboration! Read on to find out how you can get your whole team on board with compliance using the Signavio Collaboration Hub. 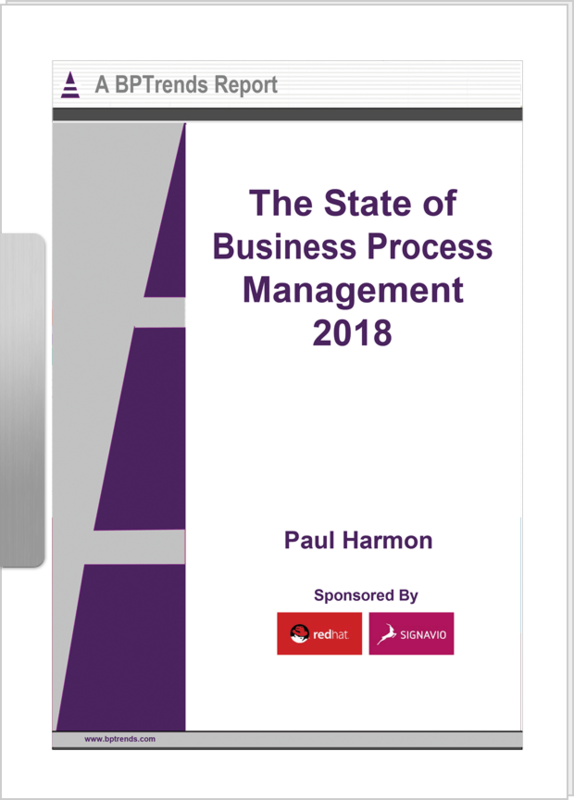 Business processes are a combination of the sequence of tasks required to create a product or service, and the decisions required to ensure that the product is of high quality and compliant with business rules. In almost all cases, decisions made collaboratively result in better outcomes. So, by extension, strong business processes are those that take advantage of combining collaboration and compliance. 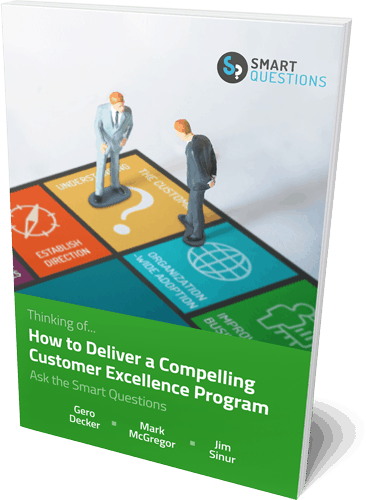 You can make the same leap to consistency and improved speed, by combining the ability to execute business decisions with transparency and teamwork. Although having decision-making functionality directly embedded in your BPM models seems obvious, this duality is actually a powerful, customer-centric step towards simplicity and effectiveness. Combining business rules and processes into a single source of truth ensures you have a holistic model of the way your business operates in accordance with the specific compliance responsibilities you face, allowing for better control, responsiveness to change, and identification of future opportunities. So what are the benefits of approaching compliance requirements in a collaborative way? At a basic level, improved cross-company visibility of business rules shared via your organization’s single source of truth is valuable to keep employees up-to-date with their responsibilities, as well as any changes. More crucially, ensuring every part of your organization has the opportunity to note the particular compliance requirements they face means these requirements can be integrated into your business processes from the beginning. In a fast-changing regulatory environment, integrating business rules in this way supports responsive change management, as users can work with speed and confidence knowing that the output of a given process will always produce a compliant result. This has the further benefit of making quality assurance activities easier to manage and monitor. This confidence ensures stakeholders and business users of the models can pass that assurance on to their customers, as work can be completed correctly first time, every time. At an employee level, integrating business rules directly into your process models creates a single source of truth for your people to do their work better, and faster, while operating in confidence that they are meeting their compliance obligations. By streamlining business processes and clearly aligning business rules with their related tasks, performance, compliance, and value are put front and center, meaning organizations of all shapes and sizes can ensure they maintain their organizational compliance standards as easily as they collaborate. Which, with Signavio Collaboration Hub, is very easily indeed! If you’d like to know more about combining collaboration and compliance, and how Signavio Collaboration Hub can help, start with your free copy of How to Create a Single Source of Truth: A Guide for Business Transformation. If you’re already collaborating, and want Signavio to help take your efforts to the next level, why not sign up for a free 30-day trial today? Code Camp 2018: Just another good reason to work at Signavio!